Acupuncture For Back Pain – Can Acupuncture Help? Back pain is a common problem that can affect anyone at any age. Almost everyone will suffer from some kind of back pain in varying degrees at some point in their lives. 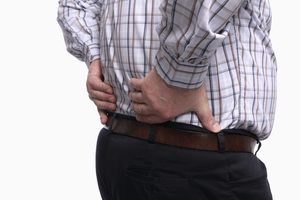 Back pain is currently one of the top causes of work absence in the UK. If you have suffered or are suffering from some kind of back pain then you may be wondering if acupuncture can help you. The good news is that studies have shown that acupuncture is considerably better than no treatment and at least on par with, if not better, than mainstream medical care in treating back pain, according to several studies, such as this one. With more than 1.1 million people suffering from some form of back pain in the UK and 95% of those being affected in the lower lumbar area and conditions such as sciatica, it’s no wonder such a large number of people use acupuncture to help their back pain every year. Fortunately, in most cases of back pain, there is not a serious underlying disease or severe damage to the muscles, tendons, and nerves. For most people, the issue is caused by muscular strains, sprains, pinched nerves and minor injuries. In some cases, back pain can also be caused by a kidney infection, stress, and poor postural problems. It is also fairly common for pregnant women to also suffer from back pain. All these issues can cause significant pain and lasting discomfort, which can impact significantly on a person’s quality of life. Depending on the cause of the back pain, in many cases, it is possible to eliminate the problem completely (please see the two testimonial videos from two of my clients below). However, for others with more serious or even degenerative conditions acupuncture may help to temporarily reduce the pain and manage the condition over time to give the suffer relief. 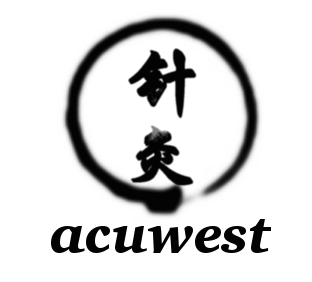 Since qualifying as a professional acupuncturist in 2004, I have seen countless patients over the years for help with all kinds of pain, most commonly lower back pain. I have found that in most cases people respond well to acupuncture treatment for this condition. In some cases, it has been possible to eradicate the back pain completely, whereas for others it has been a case of reducing the pain and improving symptoms. If you are suffering from back pain and would like to try acupuncture then please feel free to contact he here via email or on 07962 675311.